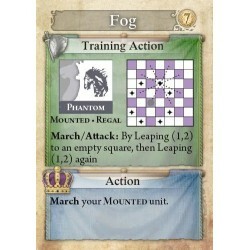 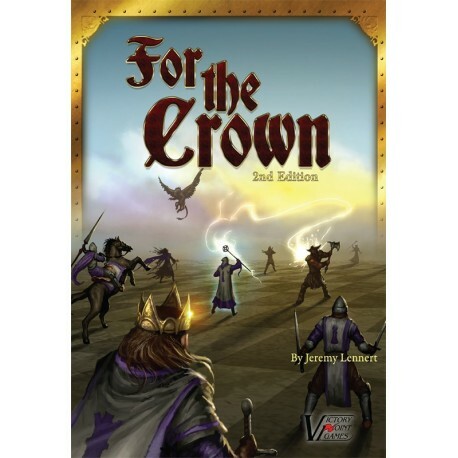 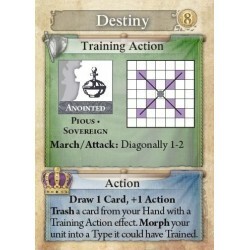 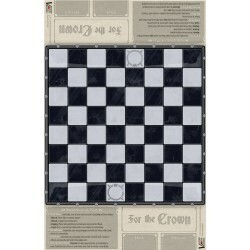 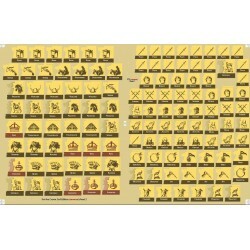 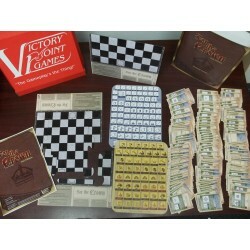 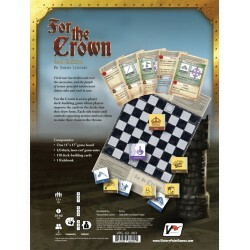 For the Crown combines the race of deck-building and the deep maneuvering of Chess. 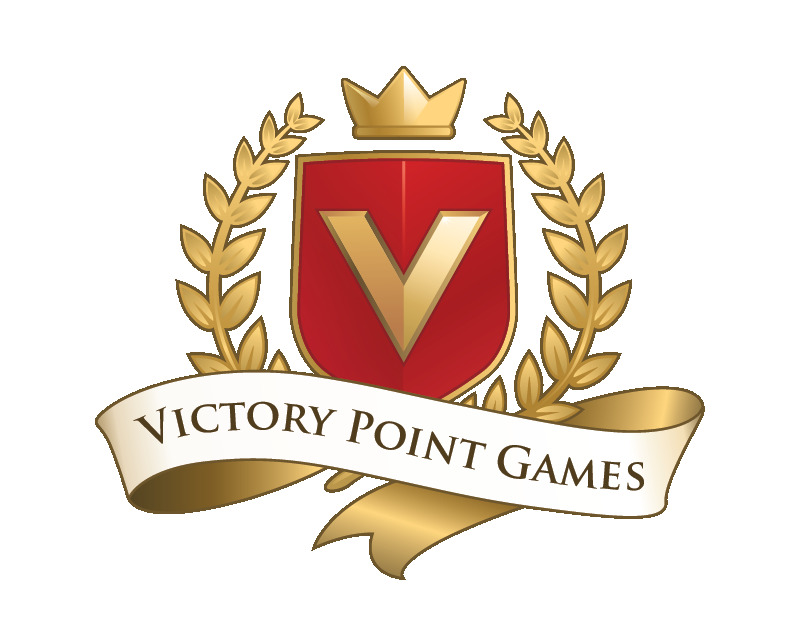 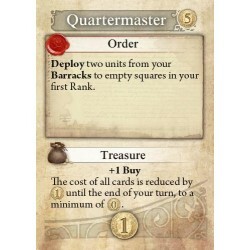 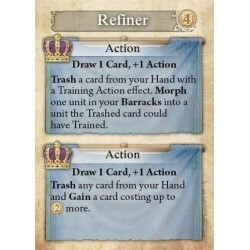 Sacrifice your cards to gain new units--but save enough to keep your economy growing. Get into position to use your new card to full effect--but make sure you have a backup plan if you don't draw it right away. 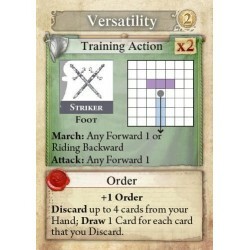 Take a moment to capture a vulnerable enemy unit--but no more than a moment, lest a new and stronger unit arrive to take its place.